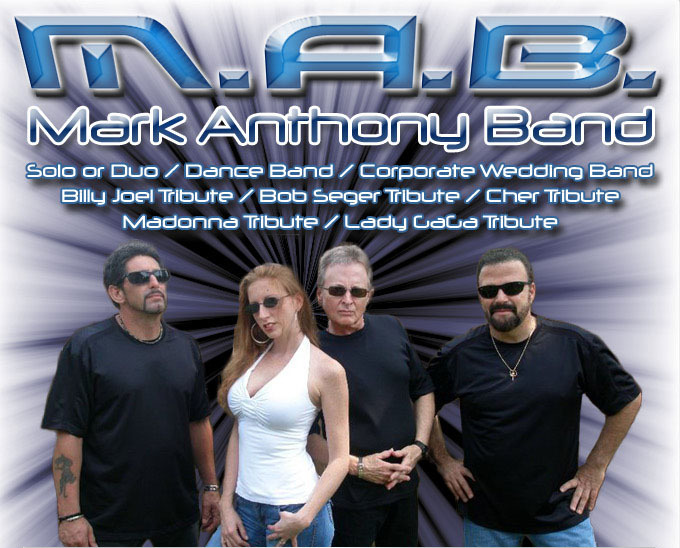 Saturday night dance party with The Mark Anthony Band! Dance barefoot if you like! Wear comfortable shoes and bring chairs or a blanket! Gonna be a good time!! Food Available for purchase including our popular Kabob Grill!